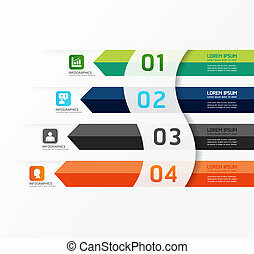 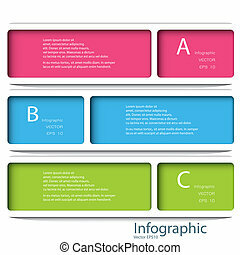 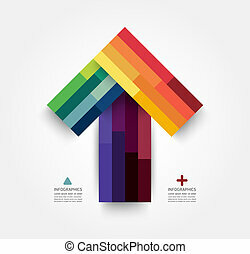 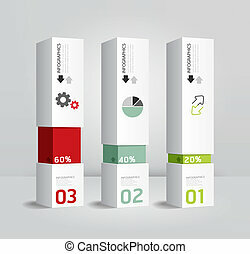 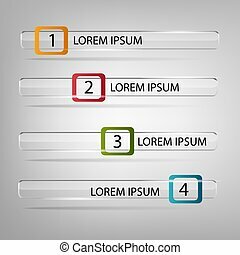 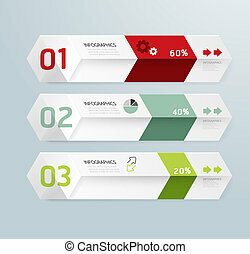 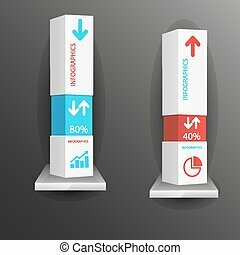 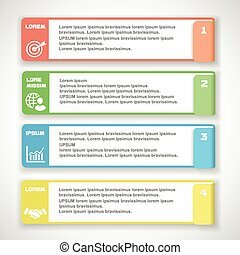 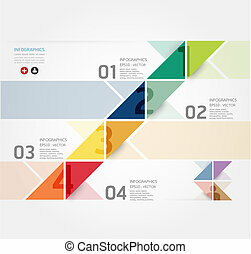 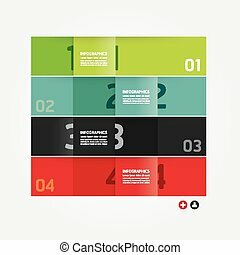 Infographic template modern box design minimal style / can be used for infographics / numbered banners / horizontal cutout lines / graphic or website layout vector. 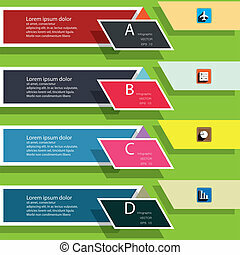 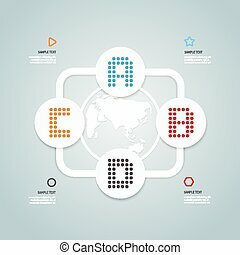 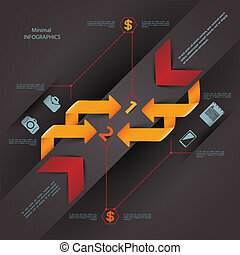 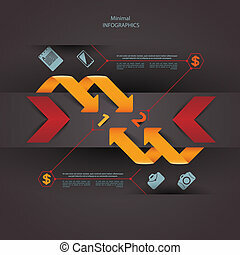 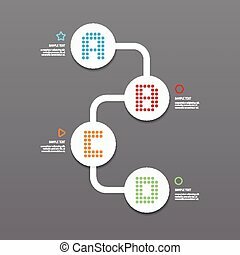 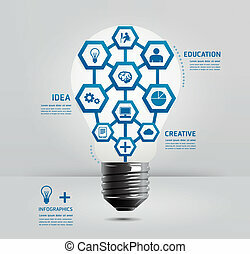 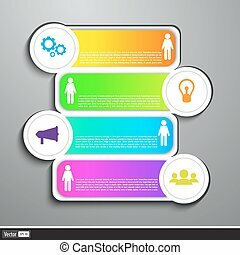 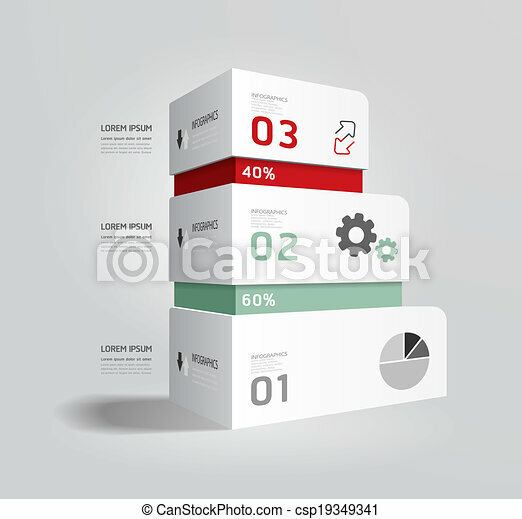 Modern Business Design template. 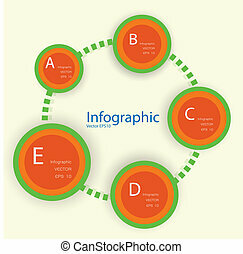 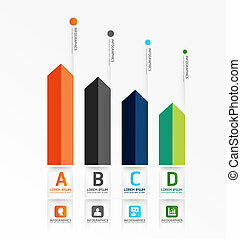 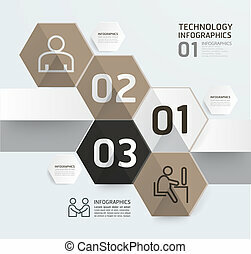 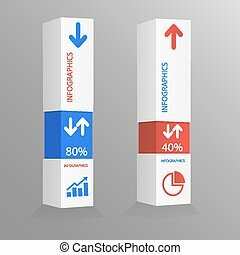 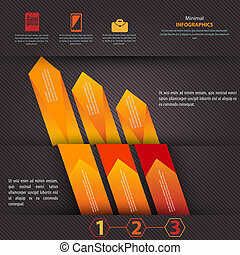 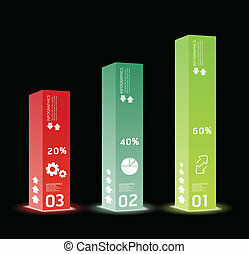 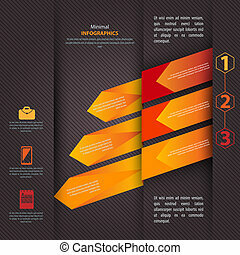 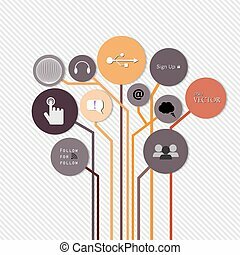 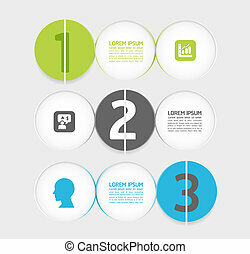 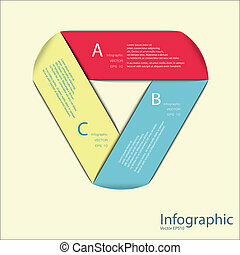 Can be used for infographics, numbered banners ,horizontal cutout lines, graphic or website layout vector. 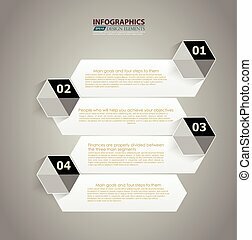 Modern Design template / can be used for infographics / numbered banners / horizontal cutout lines / graphic or website layout vector in EPS 10 format. 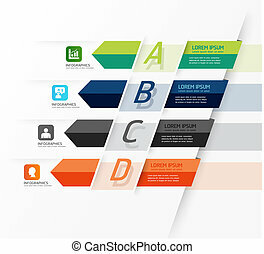 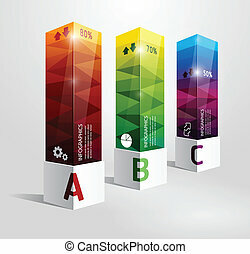 Effect of Gradient fil and Multiply Layer used in this file.